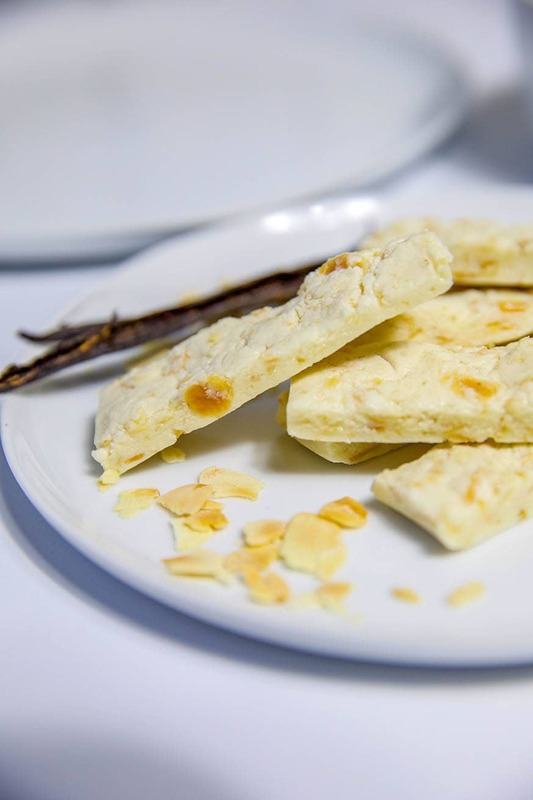 These nougat protein bars are going to be your new favourite recipe by far! Super low carb bars, that are EXTREMELY easy to make! 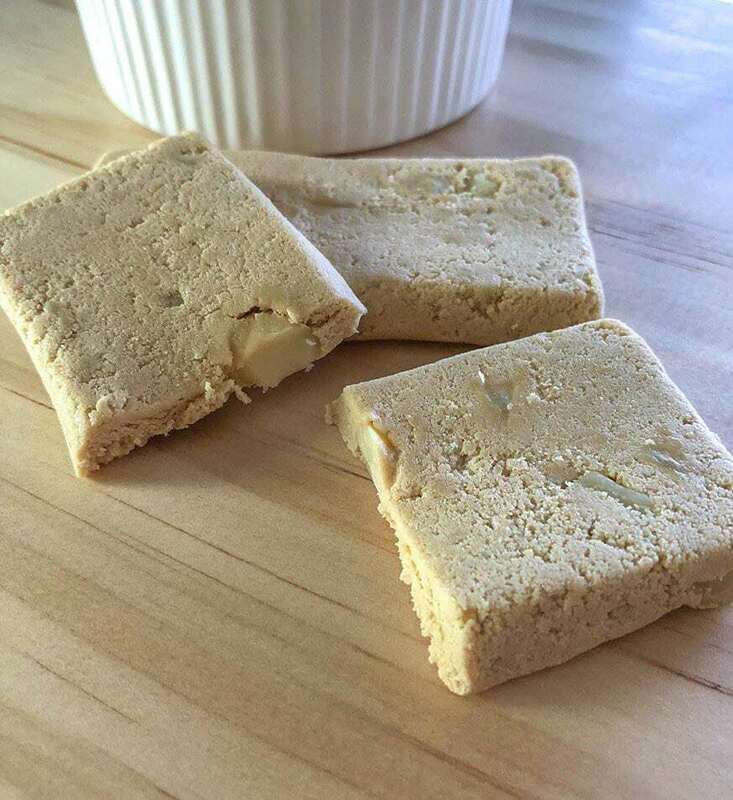 I have based this recipe on the extremely tasty Smart Protein Bars, and I plan on making many other flavours for everyone to try! Trust me you are so going to LOVE these. Firstly, you will have to order the Sukrin Clear Fiber Syrup for these as there is no substitute in Australia that is low carb and works the same. I have never been one to like using ingredients that are only available online in my recipes but this product is like no other. 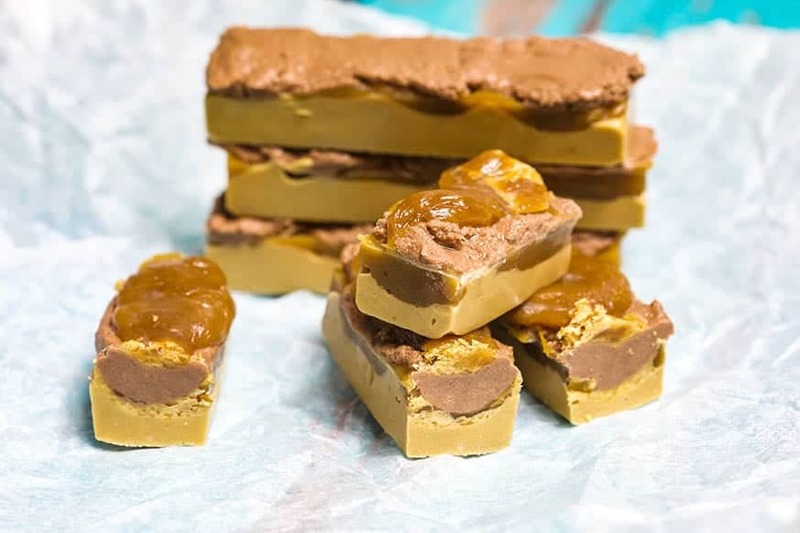 Seriously the Sukrin products make keto baking possible, they make caramel and simple bars, sauces, and confectionary possible. When you purchase buy a bundle of the syrups and the Bakers Pack. To give you a reality check on costing out one of these bars versus what the original bar costs lets do the math. A Mad Creations Nougat Bar costs $1.55 how did I calculate this. This pricing includes the cost of Sukrin Clear Fiber Syrup, one packet of Isopure Protein Powder and includes even a $20 postage fee (which is more than total costs) It can also be considered that 1 bottle and packet of Isopure Protein Powder makes 36 bars. At this cost if you like to purchase protein bars you would be saving $3.95 per bar. Cheap eats if you ask me, plus you can even make these into smaller bars as well. I am seriously very happy with this recipe and cannot wait for my next deliveries to arrive with more products to trial some new recipes. I have made another Chocolate Coconut Butter Bar as well that I have yet to have tested and photographed to post. 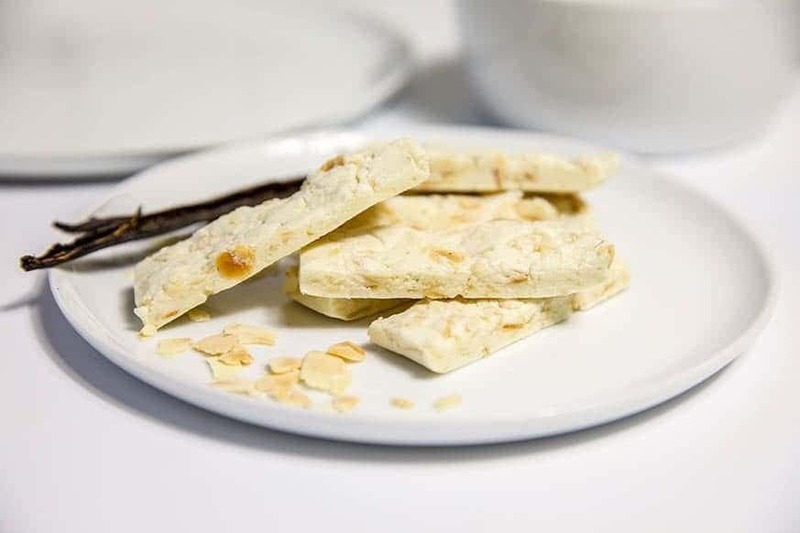 For another great protein bar check out my Butter Caramel Nougat Bar, it is really good too. You can also check out my blog post to see if you will use Sukrin in other recipes. I have linked them all here . Be prepared to fall in love with these little beauties. So good! Press into moulds of choice or slice tray. Megan these are so good. I made a few changes as I didn’t have all the ingredients but still yummy. I used the sukrin gold syrup instead of the clear, coconut oil instead of MCT and also put them in silicone candy moulds. Even hubby liked them so a winner in our household. I made this and went back for thirds to make sure it tasted so good and wasn’t me being a guts! And in my head I said Omg I felt guilty but if the whole batch is 4 g net carbs … my guilt appeased and ok just one more piece… try this it is ohhh so good!! I really enjoy 2 of these at night with a herbal tea 🙊. I also use Macadamia nuts instead of the slithered almonds. Such a good recipe!